RAWR! 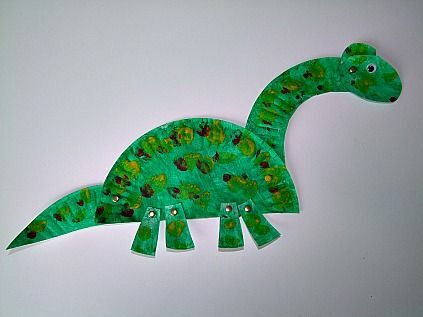 Head back to the days of the Stone Age with these home crafted Paper Plate Dinosaurs! Your little ones will have endless hours of fun pretending to be beasts of the primeval wild!